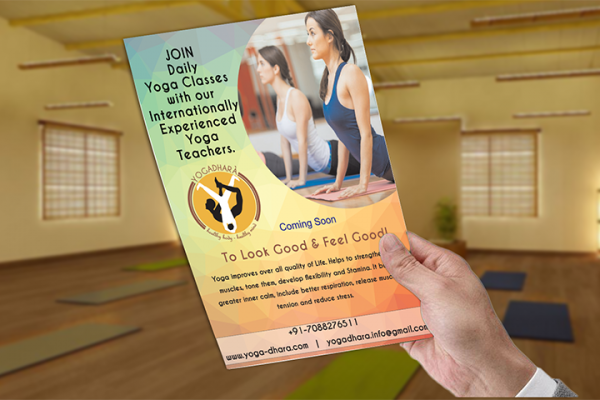 Yogadhara is one of the most preeminent yoga schools in Dehradun. 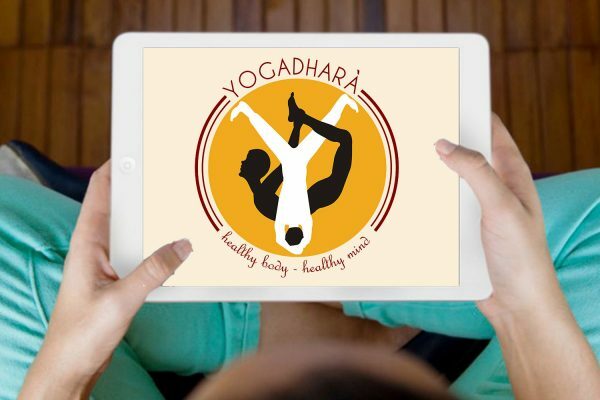 Yogadhara have highly skilled and dedicated teachers group offering a wide range of beginner and specialist courses. 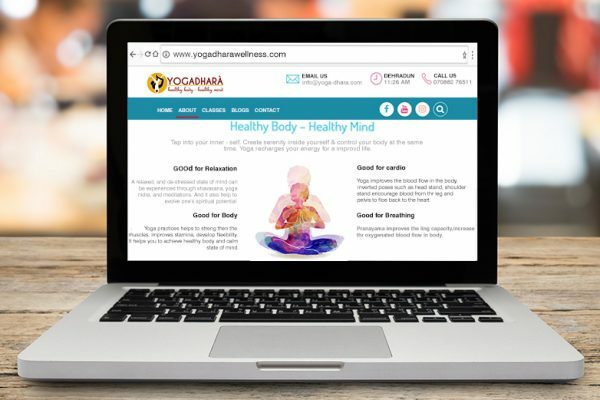 They are also conducting yoga retreats and yoga teacher training programs to develop insight into the traditional and authentic yogic discipline. 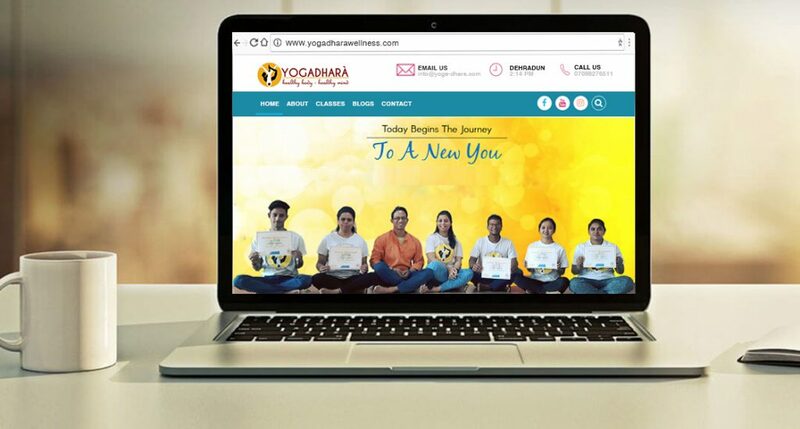 The 200 hours teacher’s training course conducted here is not only limited to body level but also it prepares the people to attain spiritual evolution.